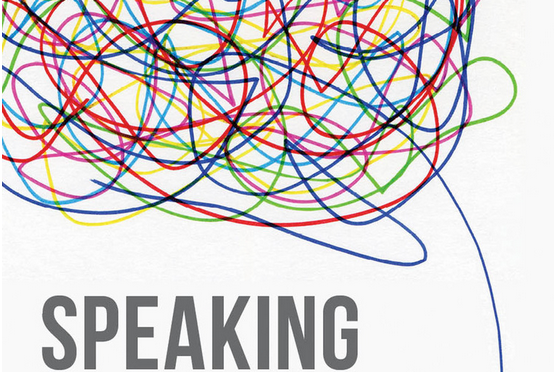 Over at the website of the International Cognition and Culture Institute there’s a book club on Thom Scott-Phillips 2014 book “Speaking Our Minds: Why human communication is different, and how language evolved to make it special” (Thom has written a guest post for Replicated Typo previewing the book, which you can find here). As of now, there are 16 responses on the blog from various reseachers from different disciplines along with responses by Thom. Well worth a a read, go check it out! Thanks for the plug! The last of the commentaries has gone up now (I still need to reply to a couple of them). Note that anybody can comment below the line, so please feel free to join in.